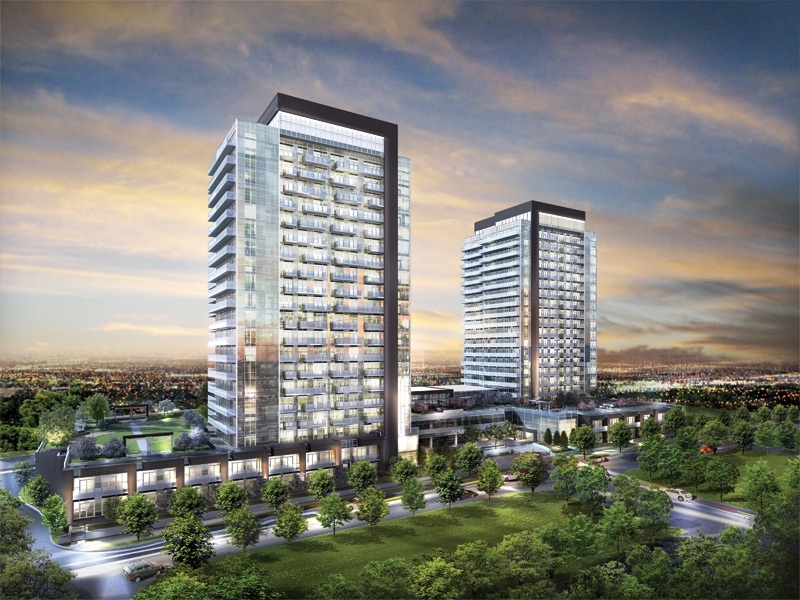 Now that spring is in the air, our thoughts start to turn to outdoor living and entertainment, and when you live in SkyCity2 Condos in Richmond Hill, on top of the beautifully appointed suites, you’ll have plenty of opportunities to enjoy the outdoors. This master-planned community by Pemberton Group consists of two modern towers rising above a shared three-storey podium set amid lushly landscaped grounds. Within the community, residents can enjoy a leisurely walk along the landscaped walkways, or take a breath of fresh air by the manicured gardens. 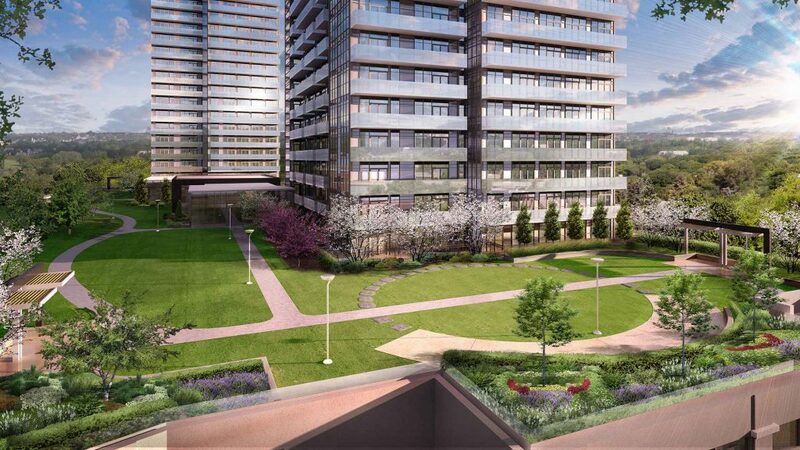 The community also features a striking SkyGarden terrace where residents can bask in the sun by the intimate fireplace, or entertain friends and family in the outdoor kitchen and dining terrace. 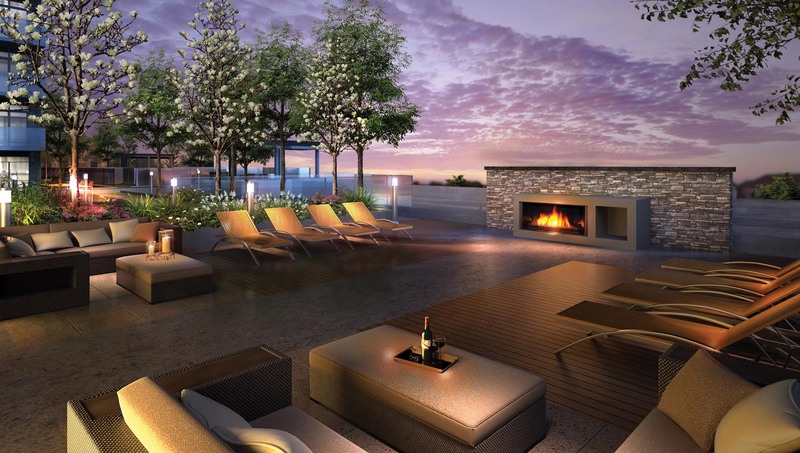 SkyGarden also boasts its own landscaping accented by gazebos, arbours and lounge-style seating. Other next-generation amenities at SkyCity2 include the fully-equipped fitness centre, expansive indoor swimming pool with change rooms and steam showers, and two chic party rooms with access to the bar, caterer’s kitchen, and a private dining room. SkyCity2 residents will also enjoy their own private outdoor spaces thanks to the spacious balconies or terraces that offer panoramic views of the neighbourhood. And, you can spruce up that balcony with a decorative outdoor planter from one of the many local shops like Pier 1, HomeSense and The Home Depot. Those with a green thumb can visit the nearby Sheridan Nurseries on Highway 7 or one of York Region’s other greenhouses and nurseries for fresh flowers, plants and equipment. Suites at SkyCity2 start from the low $300,000s, and are luxuriously appointed with wide plank laminate floors in main living areas and Caesarstone or granite countertops with glass or marble mosaic backsplashes in kitchens. Bathrooms are also well-equipped with standard 12 by 24 inch porcelain tile floors, contemporary designed vanities, and glass or marble mosaic accent tile in bath and shower enclosures. For more information, please call 905 709 5700 or email skycity@pembertongroup.com.